What is the American Idea? Quotes regarding the Judeo-Christian foundation of the West and the U.S. The legendary PBS TV series “Free to Choose” (1980) by Nobel Prize-winning economist Milton Friedman is now available on Google Video for free (by courtesy of the Palmer R. Chitester Fund). Volume 6: What’s Wrong With Our Schools? Eloquent. Extraordinary. Timeless. Paradigm-shifting. Classic. Half a century after it first appeared, Leonard Read’s “I, Pencil” still evokes such adjectives of praise. Rightfully so, for this little essay opens eyes and minds among people of all ages. Many first-time readers never see the world quite the same again. Ideas are most powerful when they’re wrapped in a compelling story. Leonard’s main point—economies can hardly be “planned” when not one soul possesses all the know-how and skills to produce a simple pencil—unfolds in the enchanting words of a pencil itself. Leonard could have written “I, Car” or “I, Airplane,” but choosing those more complex items would have muted the message. No one person—repeat, no one, no matter how smartor how many degrees follow his name—could create from scratch a small, everyday pencil, let alone a car or an airplane. 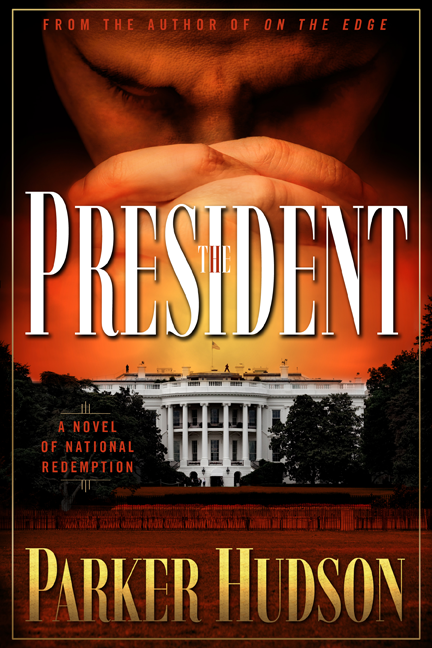 Click here to read the entire essay: http://www.fee.org/pdf/books/I,%20Pencil%202006.pdf. 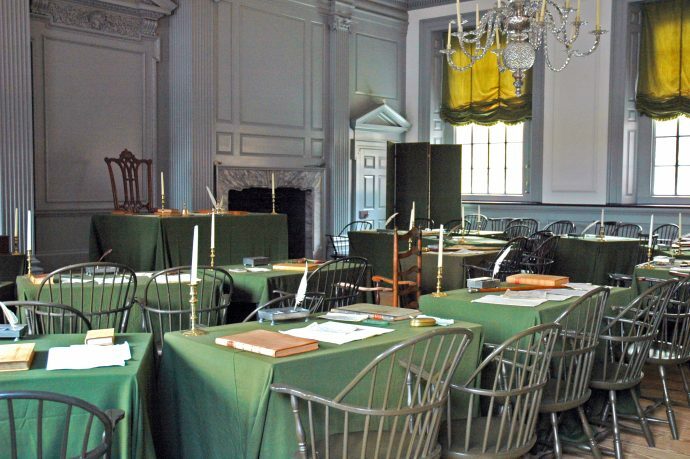 Image credit: Independence Hall Assembly Room, Wikipedia Commons.